If you had to ask me what I miss most about living in LA the answer would be simple- EATING PITAYA AND ACAI BOWLS ON THE DAILY! 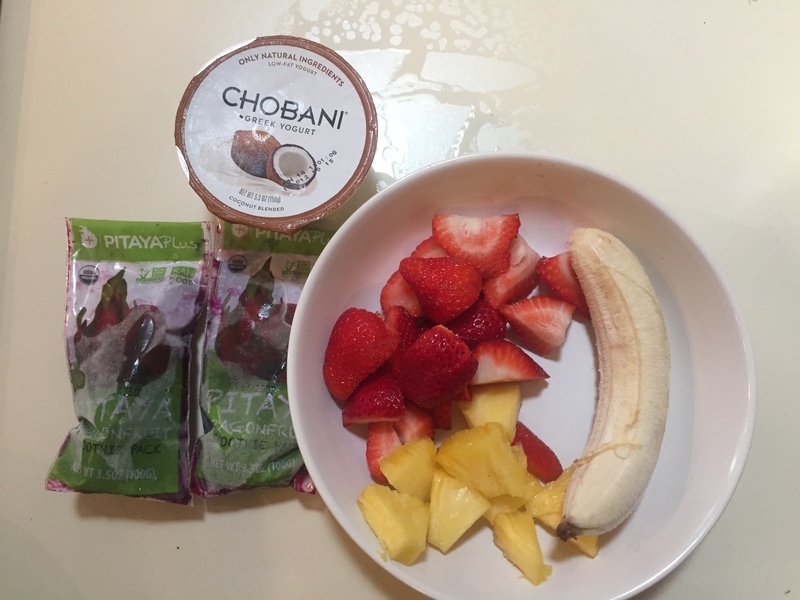 It wasn’t hard to discover these amazing and healthy bowls in the mecca of healthy eating and liquid diets ( and became borderline obsessed haha). They are super food packs that are derived from exotic fruits like the Acai berry and Dragon fruit which are loaded with antioxidants aka foods that help your insides. Coming back to Canada, being addicted and realizing they were quite hard to find- I decided I had to take matters into my own hands and start making them at home. 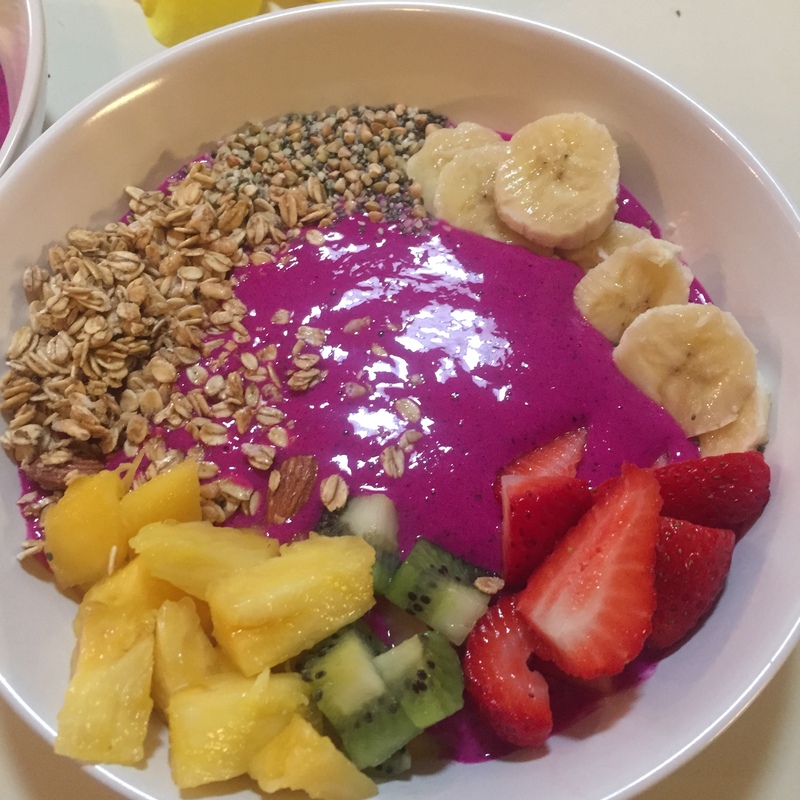 While you can purchase Acai from many health food stores in Canada, Pitaya Plus ( who makes the mouth watering and pink Pitaya packs) only ships to the states. This is when I scanned my entire USA friend list and made arrangements to have them shipped there. Life is good again! 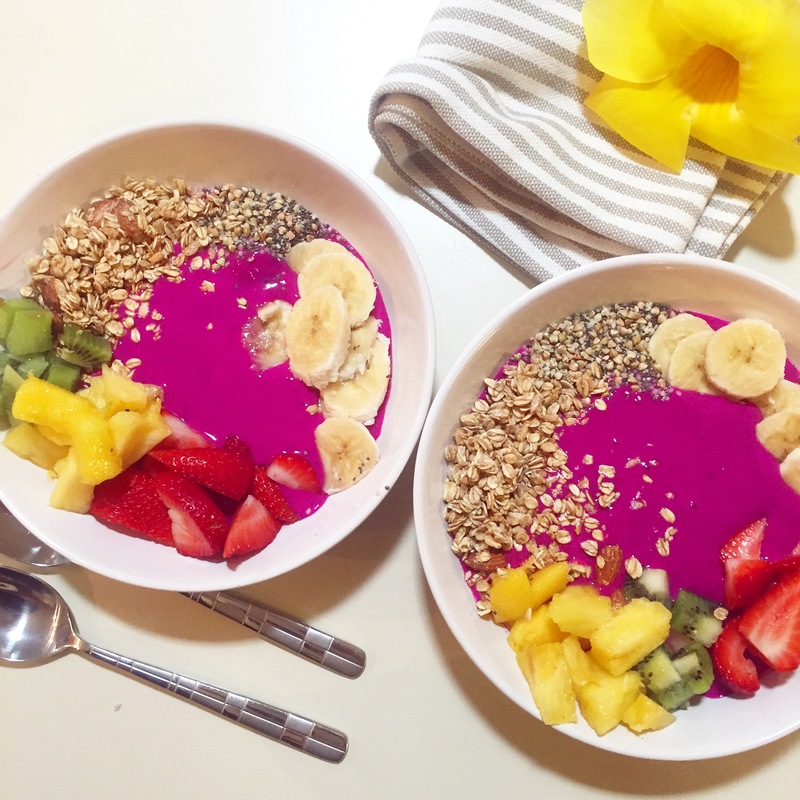 If you live in the states- find out where you can buy Pitaya and I can promise you- you will not regret it! 1. Roughly break up the frozen pitaya into chunks if using the pack and place it into a good blender. 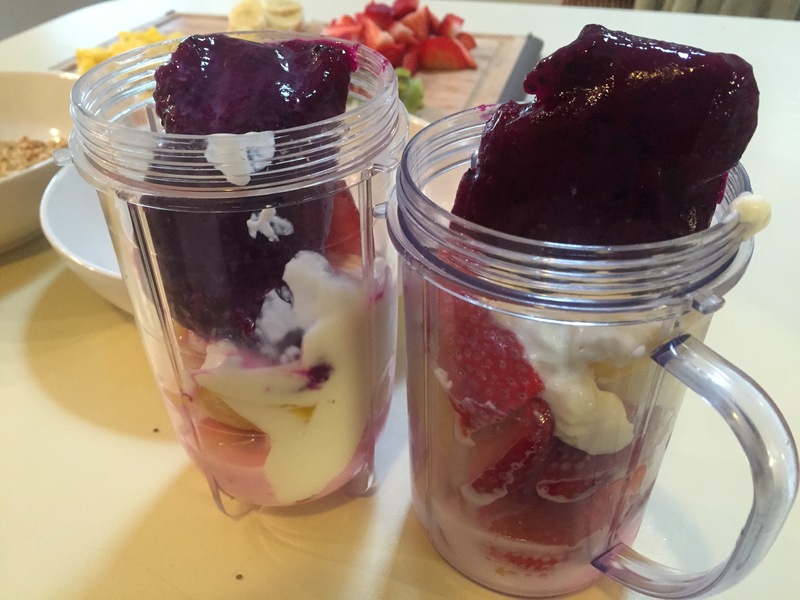 Add any other frozen fruit and just enough liquid to blend. Blend until well combined. 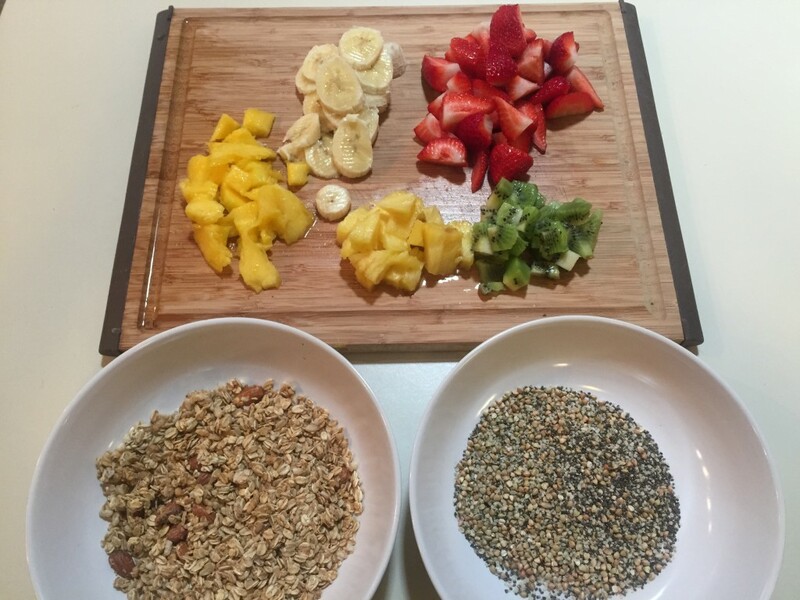 Transfer frozen mixture to a bowl and top with your favorite toppings.